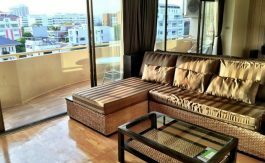 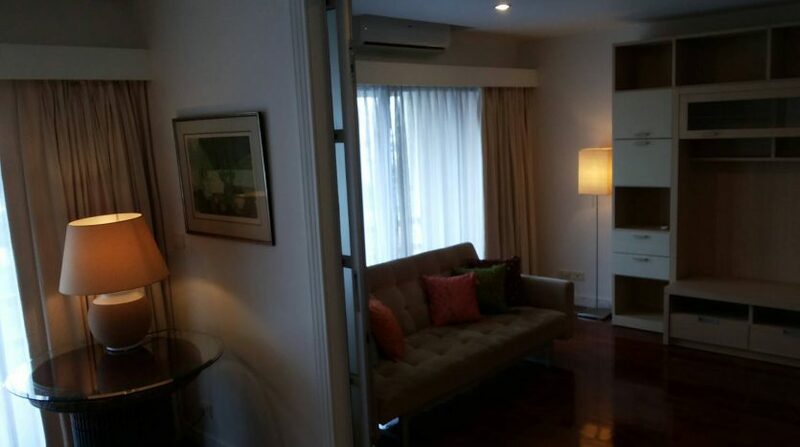 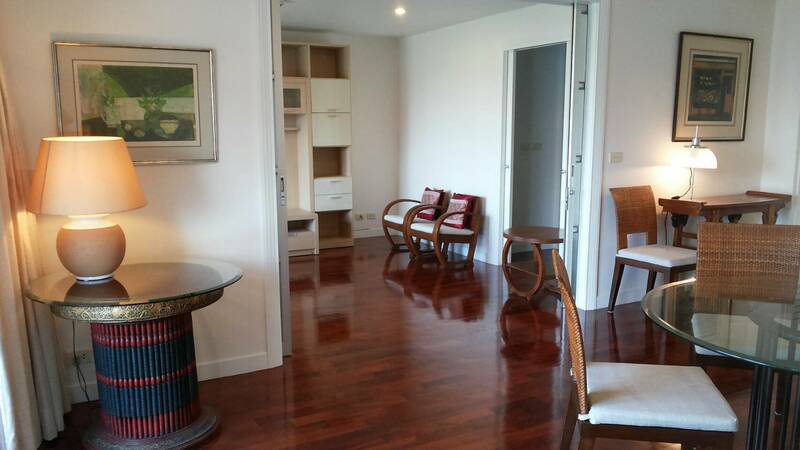 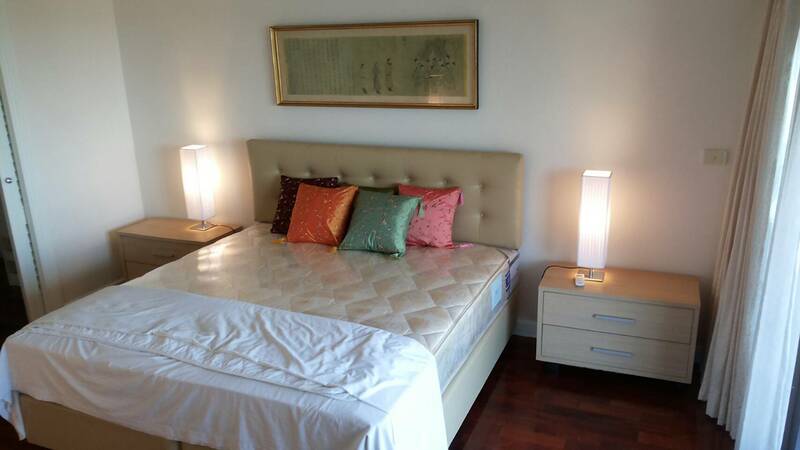 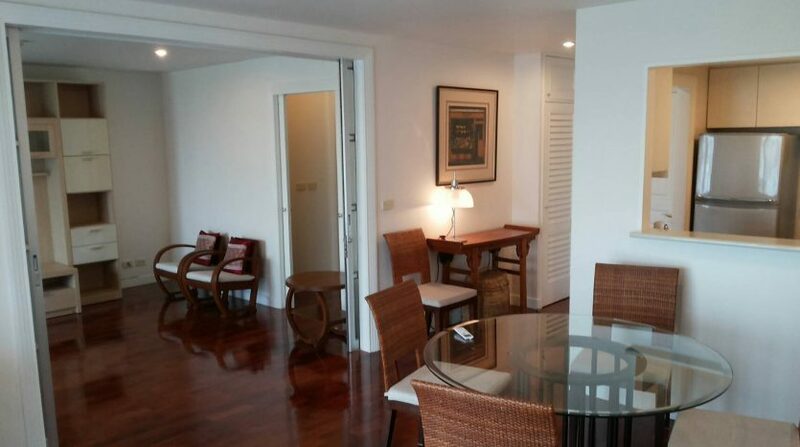 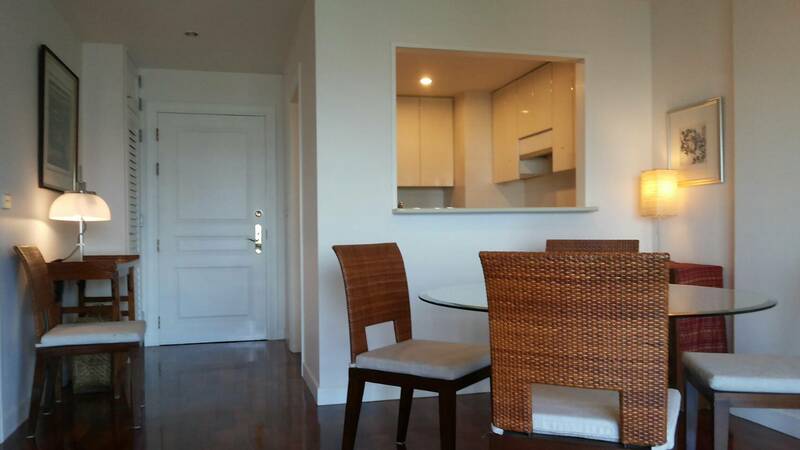 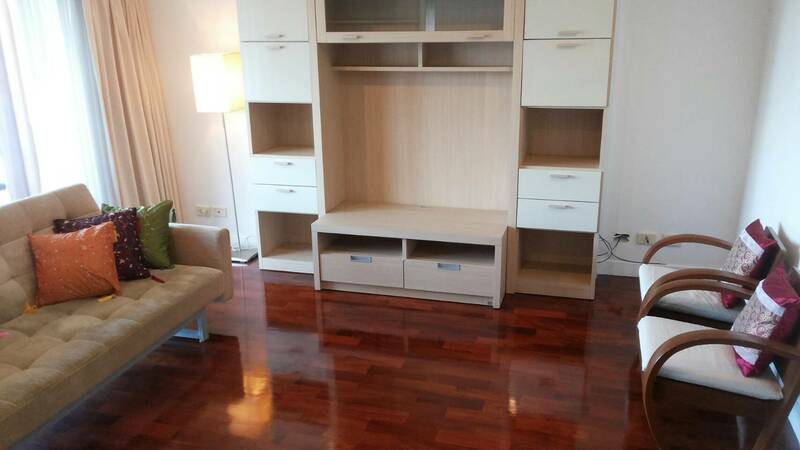 A spacious two bedroom condo for rent located on Soi Ari 4, This unit has been recently refurbished to a high standard while keeping the original solid wood flooring. 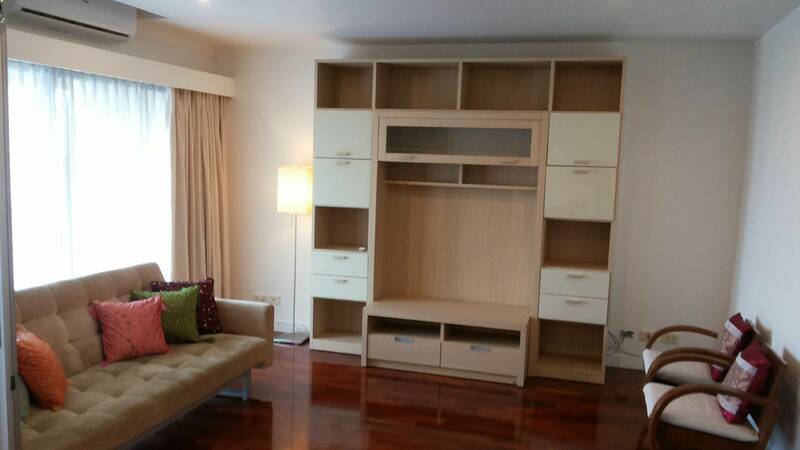 The unit is well finished and can either be used as a large one bedroom with study, or a two bedroom property. 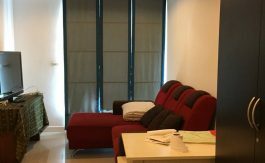 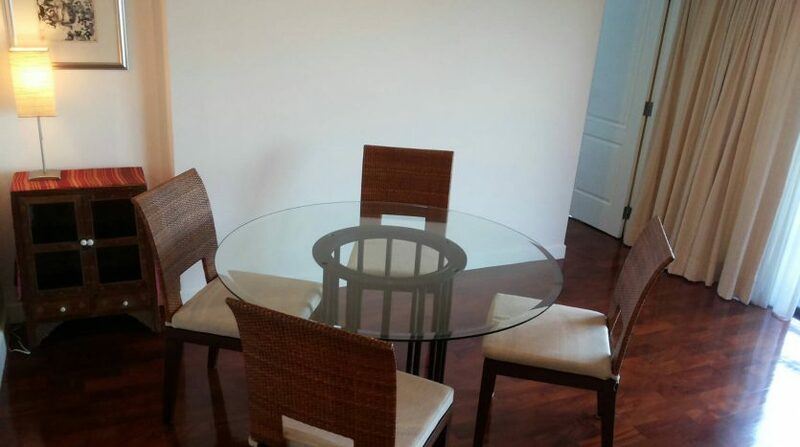 A well equipped separate kitchen and a large dining area divide the two double bedrooms and bring the unit plenty of natural light and space, fully furnished throughout with tasteful furniture and new appliances help give this unit a professional renovated feel. 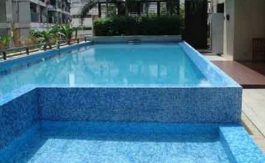 The development holds a swimming pool, Fitness room, 24 hour security and parking for one.